Uturn BBQ is Trapp Associates first venture into restaurant ownership after designing over 350 restaurants for clients. 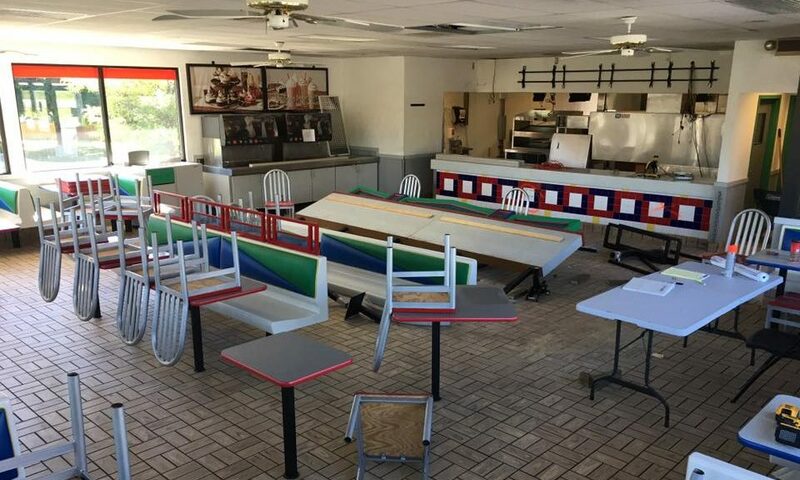 Uturn began as an abandoned Drive-thru Burger King location in Lafayette, Colorado. 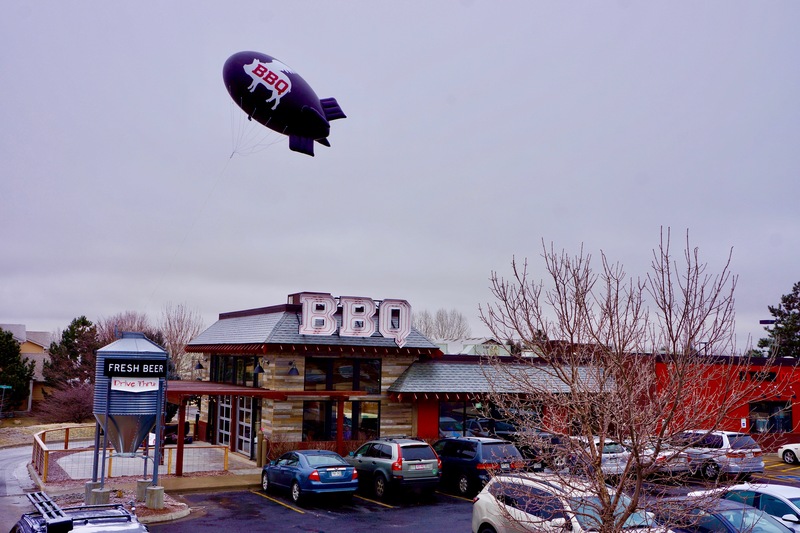 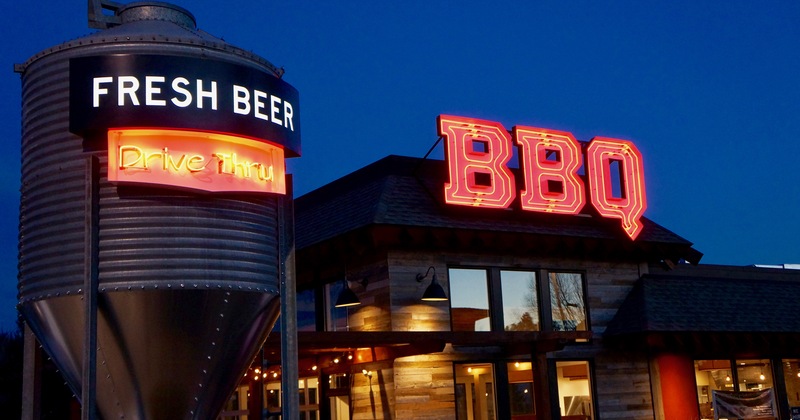 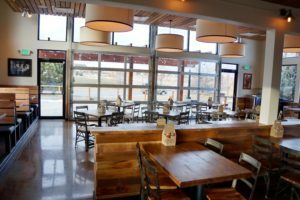 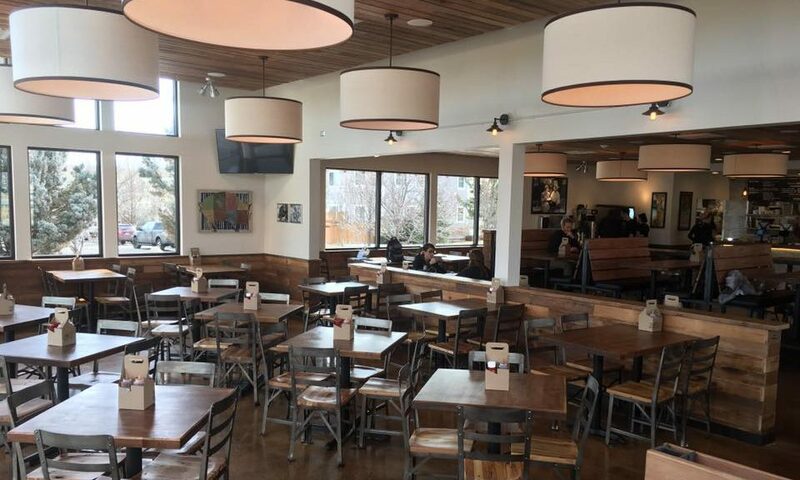 After a complete renovation of the kitchen and dining area, as well as, the addition of a state-of-the-art smoker and 7-barrel brewing system: Uturn became the first-ever BBQ Brewpub with food and signature beer available sit-down or drive-thru. 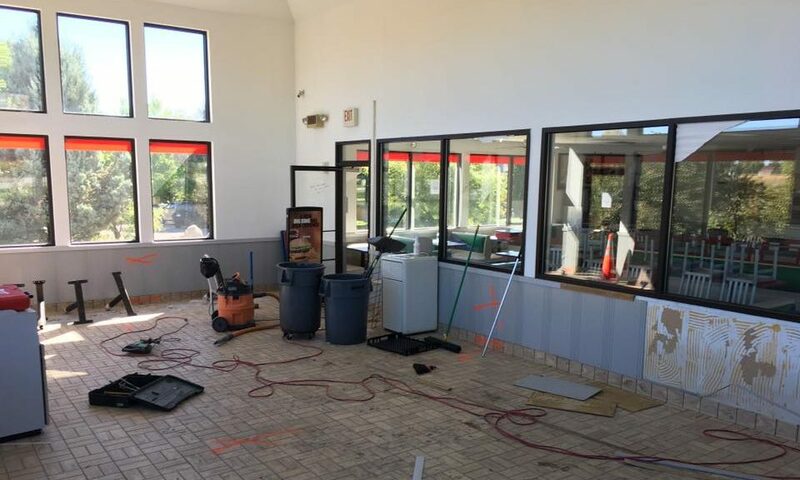 In order to transform the dated B.K. 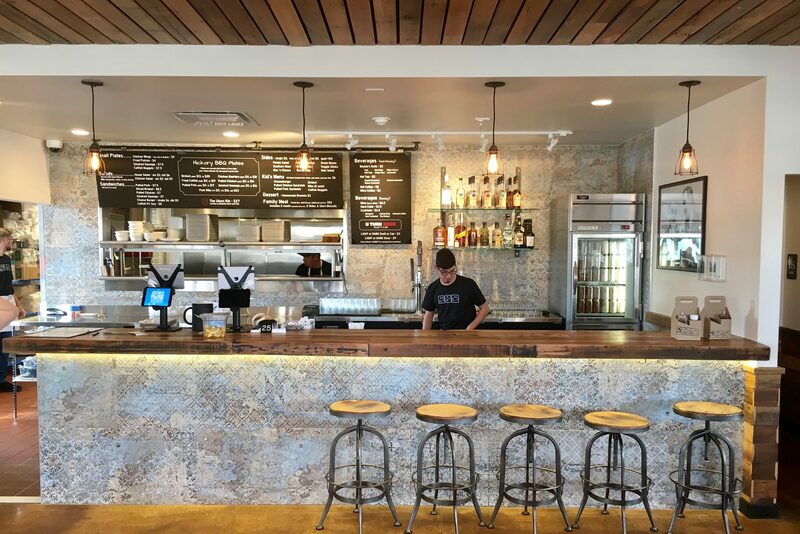 location into a open, inviting, and slightly refined BBQ “joint”: the Trapp Associates team utilized a great deal of recycled barn wood for both the interior and exterior. In order to utilize the sunny Colorado weather: large, glass garage doors were added to what was once the “play room” in order to open the dining room up to the patio space. 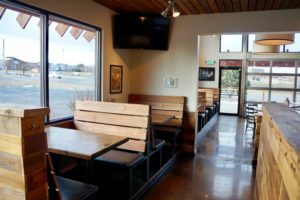 Along with custom patio seating the space also enjoys custom booth seating and a large, recycled boxcar floor community table. 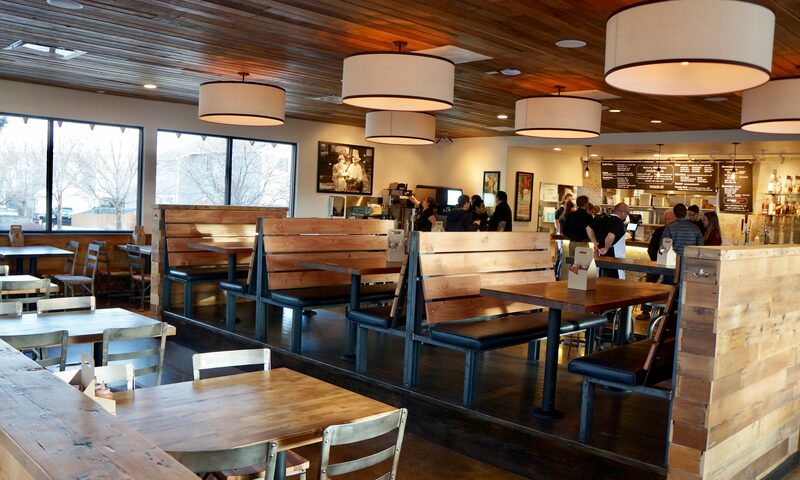 This finished building accommodates the complexities of the drive-thru while offering a comfortable “fast-casual plus” dining experience that’s unique and inspires repeat business.